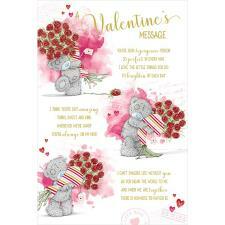 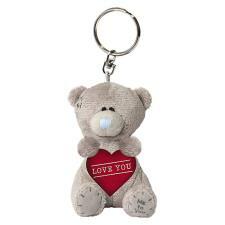 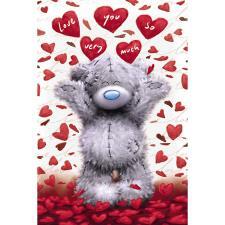 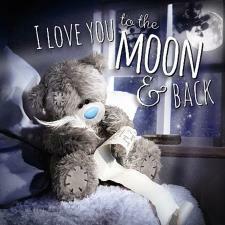 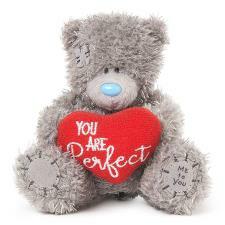 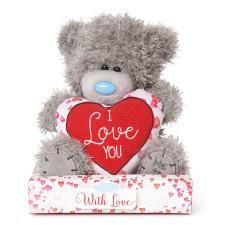 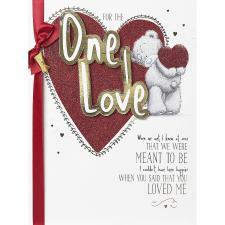 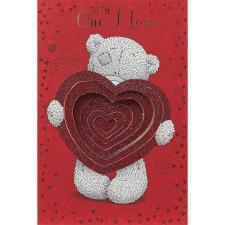 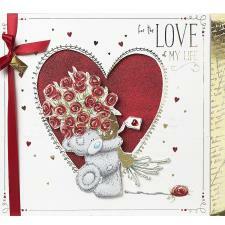 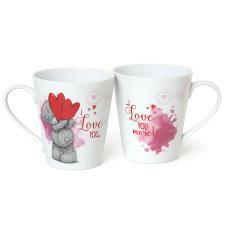 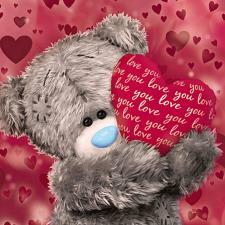 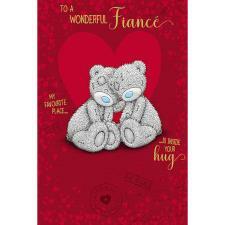 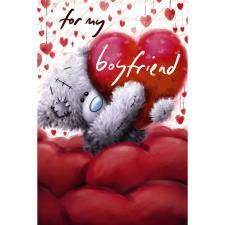 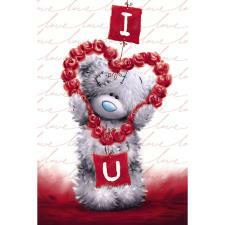 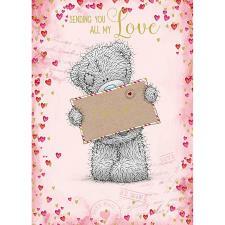 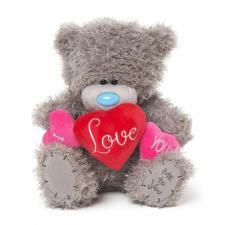 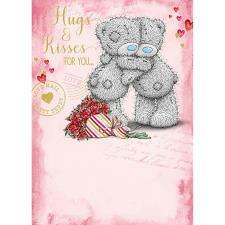 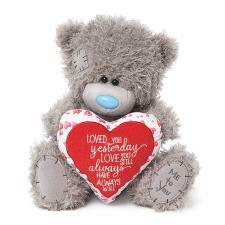 Valentine's Day : Me to You Bears Online Store. 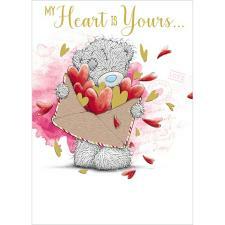 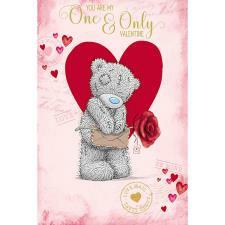 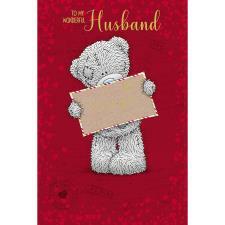 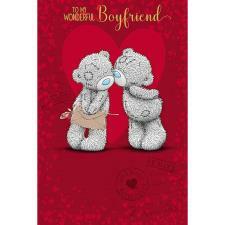 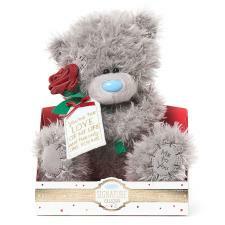 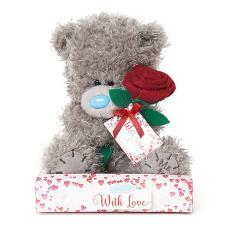 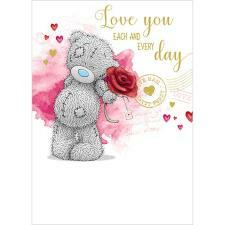 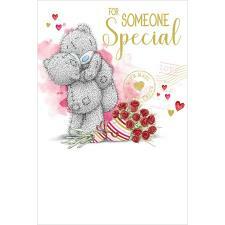 The one day of the year you can really spoil him and we have a great range of Valentine's Day Bears, Cards and Gifts to melt his heart! 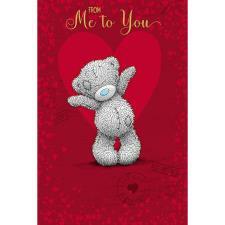 - from Me to You!